Achieve your health and fitness goals by learning how to customize your workout plan to fit your needs. 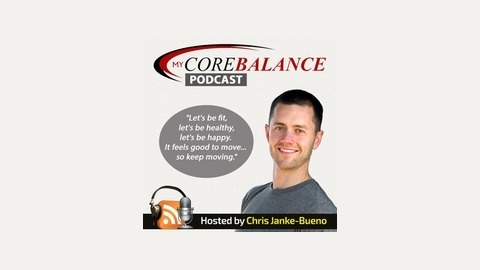 Chris also talks about how the pursuit of health fits into the bigger picture of your whole life. More than 50% of Americans have already abandoned their New Year's Resolution. But it's been shown that it takes at least 3 weeks to establish a new habit. 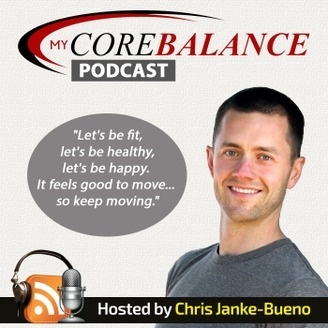 If you're having difficulty sticking to your resolution, this episode is for you.